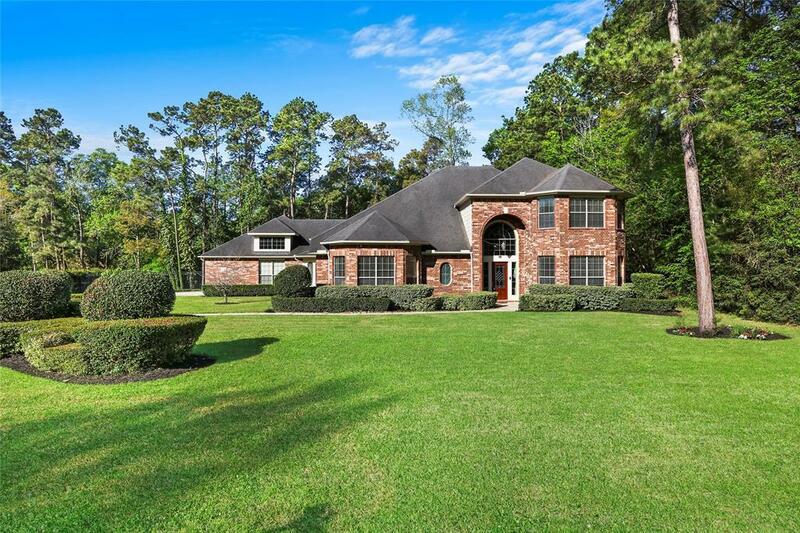 PRICED TO MAKE THIS YOUR HOME IN TIME FOR SUMMER!!! 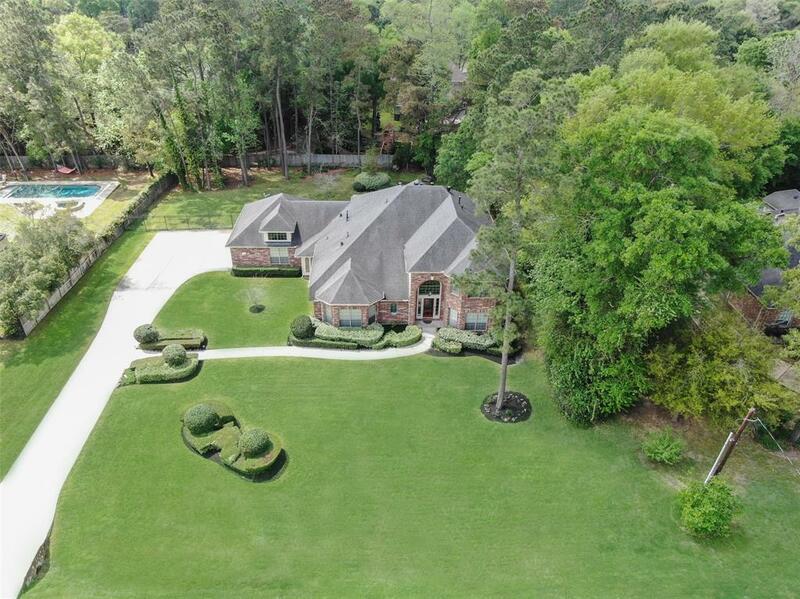 !This FANTASTIC home in Prestigious Crighton Ridge is in award winning Conroe ISD & sits on 3/4 of an acre that has amazing spaces inside & out.This spacious 5 bed, 4 bath home has an oversized 3 car garage(21x19.5& 11x22.8 w/9.5 ft ceilings)& a fenced backyard.The large kitchen has 2 islands to sit & cook around&visit while entertaining.This perfect home has a huge laundry room w/easy access to the master bedroom thru the master closet&a secondary bedroom downstairs that could be used as a study too. 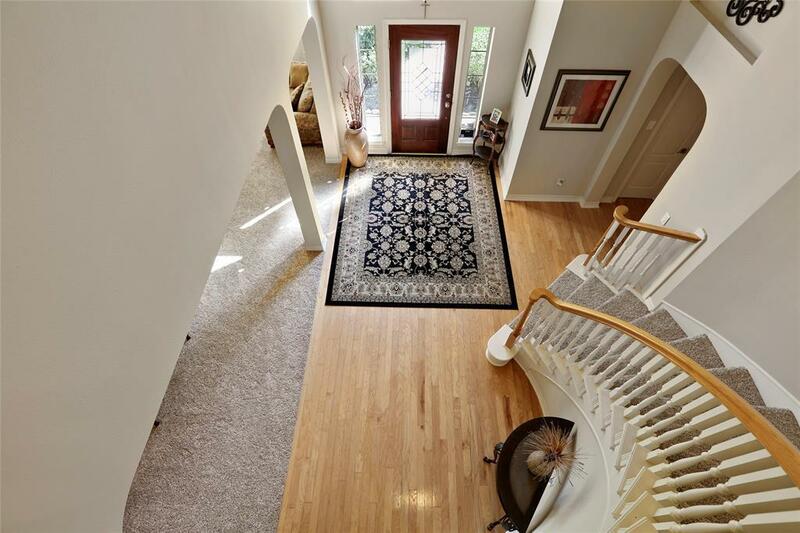 Upstairs are 3 other bedrooms&a study nook. 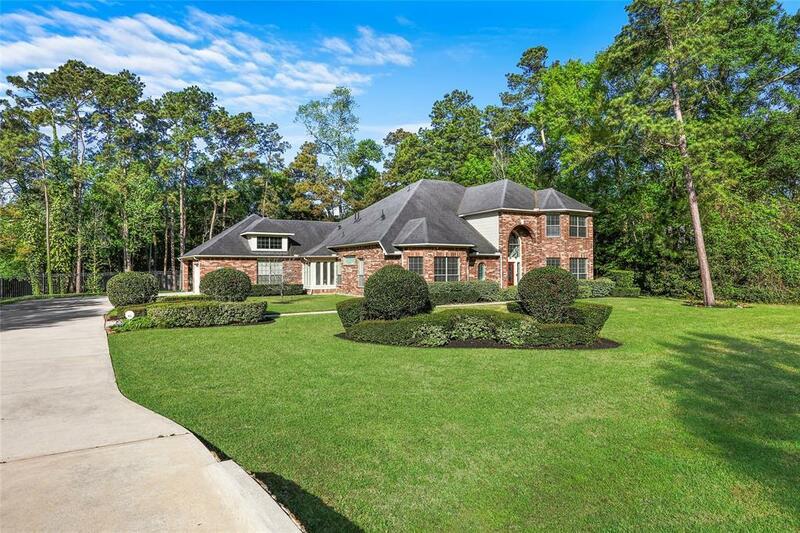 As natural light pours into the home you are drawn to the outside spaces that provides a large patio&covered cabana.Lush landscaping frames the property w/ trees & shrubs.There are so many great spaces to live & store your treasures(storage is great-Master has 2 walk-in closets)in this home convenient to The Woodlands, Central Park Shopping & IAH, you have to see it.